It seems like it was only yesterday we saw Xposed v88 for Android Nougat’s first release. It was followed by Xposed v88.1, a proper launch that brought fixes to heavily skinned versions of Android like Xiaomi’s MIUI. This week marks the debut of a new Xposed release, Xposed v89, which features bug fixes, improvements, and news of support for Android Oreo. According to XDA Senior Recognised Developer rovo89, the developer of Xposed, the work for the Android Oreo-compatible version of Xposed is already 95 percent done. Difficult-to-debug crashes in Xposed for Nougat forced him to push back development, he says, but the good news is that many of Xposed v89’s fixes will make their way into Xposed for Oreo, as it’s largely a port of the Nougat version. What’s more, rovo89 states that basic Xposed for Oreo functionality is already working on Genymotion, an Android emulator, and that the remaining five percent of the work involves code that’s more difficult to port. 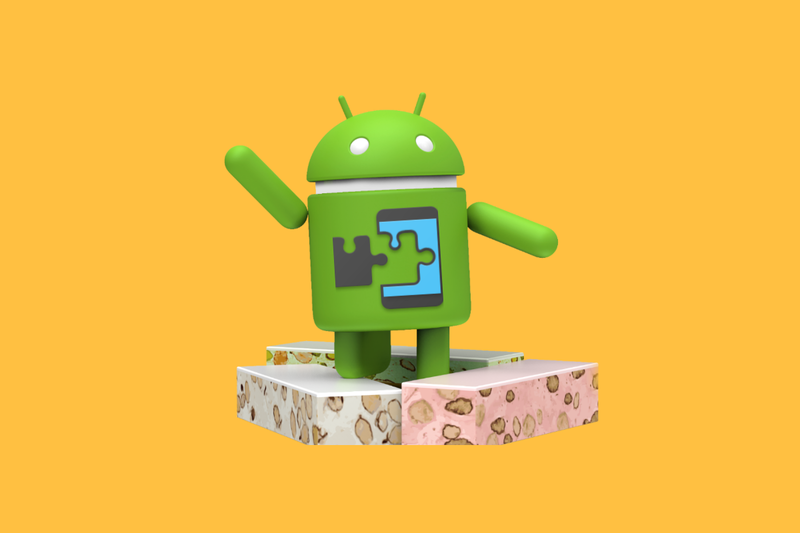 Xposed v89 is available for Android 5.0 to Android 7.1 and brings fixes for application crashes, one of which appears to be a bug in AOSP rather than with Xposed itself. (It’s been reported to Google, rovo89 says.) It also includes a change in Xposed’s process permissions, which should help on ROMs which reset app directory permissions on each reboot. You can check out rovo89’s forum post below announcing the release of Xposed v89, and you can download it from the Xposed thread here.